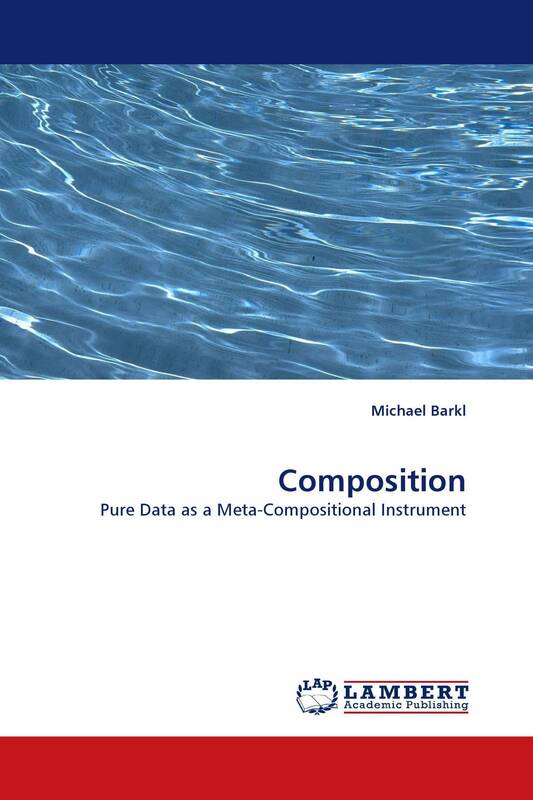 The aim of “Composition: Pure Data as a Meta-Compositional Instrument” was to compose a folio of original electronic pieces that used Miller Puckette''s open source program Pure Data (Pd) as a “meta-compositional instrument”: that is, as a vehicle for documenting the creative process in a graphical way as a type of analytical notation. The pieces extended and explored creative aspects of my previous compositional research into binary processes, symmetry, and complementary pairs, using only sine tone frequencies based on the higher partials of sub-audio fundamentals. It was shown that a composition in Pd can explicitly reveal its own construction and interrelation of compositional elements, providing a kind of descriptive analysis of the work. Moreover, Pd was shown to be suitable for large scale, multi-sectional projects.